A culinary tour of Kerala that includes an overnight houseboat cruise on the backwaters, visits to ancient monuments and a trip to Periyar National Park. Kerala has been a major centre for the trade of spices since as early as 3000 BCE, attracting traders from the Middle East, Egypt and the Roman Empire. Vasco da Gama landed here at the end of the 15th century. Lured by its spices, the Portuguese, Dutch and British have fought for prominence in this rich port state. 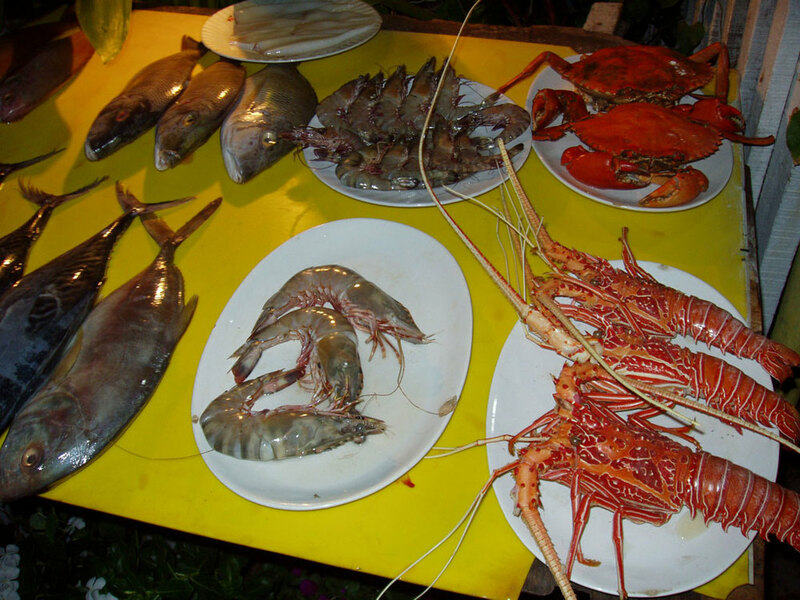 The Arabian Sea runs all along the western coast, and the sea food is not to be missed. 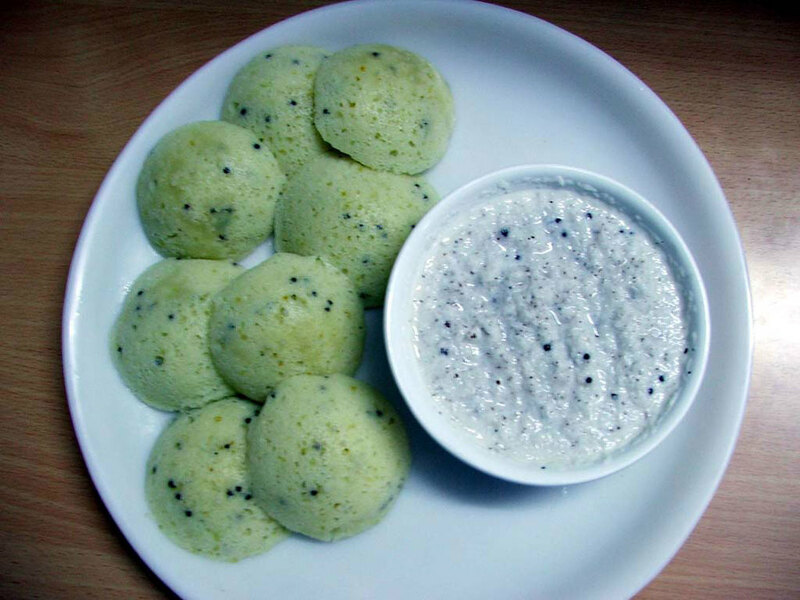 Another specialty is the appam, a fluffy, crisp pancake made with rice flour fermented in toddy. 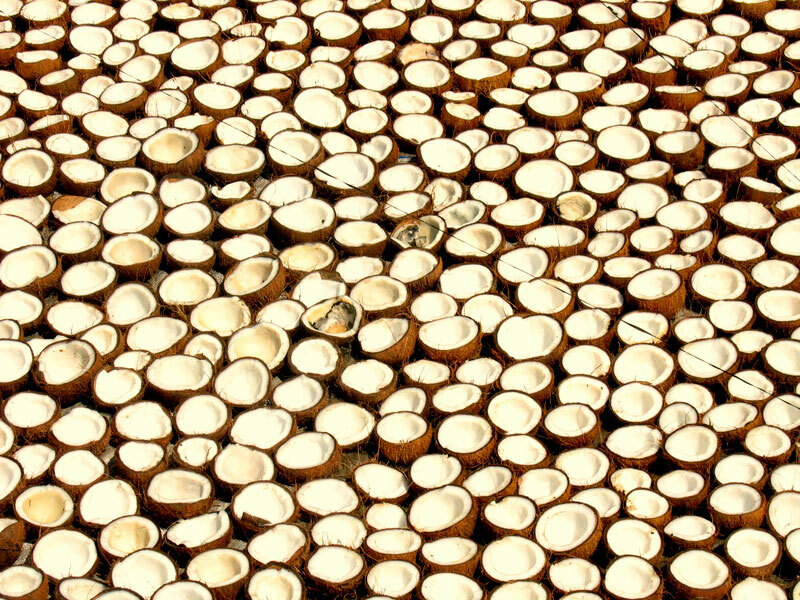 Kerala is also famous for its Ayurvedic treatments. 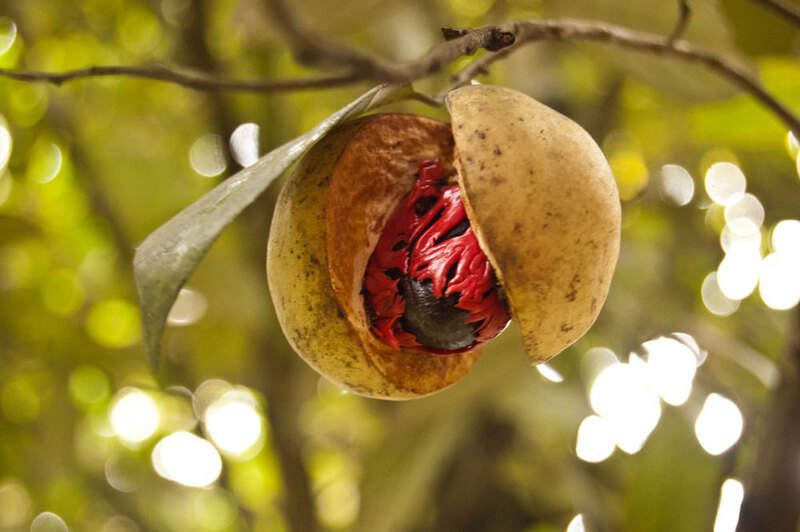 Besides, the backwaters, hills and forests of Kerala make it a very attractive destination. Arrive into Mumbai. Your car and driver will be waiting for you and will transfer you to your hotel for the night. Experience the hustle and bustle of this fascinating metropolis. Spend the day at your leisure sightseeing/ shopping. Visit the Gateway of India, the Prince of Wales Museum, the home of Mahatma Gandhi and Dhobi Ghat- the world's largest open-air laundry! Dinner tonight will be a pure vegetarian thali, a traditional Gujarati meal. Overnight Mumbai. Fly to Cochin. Check into your hotel. Then take a city tour covering the Jewish synagogue (built in 1568), the harbour and Fort Cochin- the old town. The Chinese fishing nets here are a special sight at sunset. Overnight Cochin. Morning free to spend at your leisure. 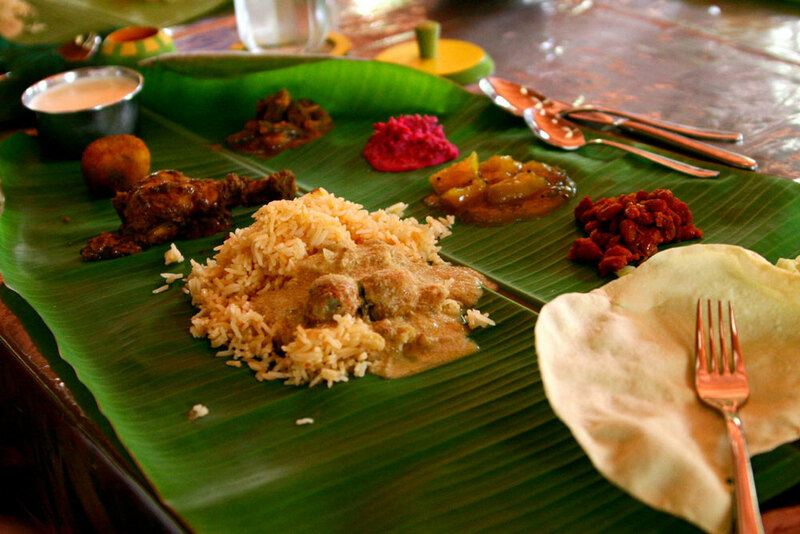 In the afternoon you will be taken to a home where you will see a demonstration of, and sample, traditional Kerala cuisine. Overnight Cochin. 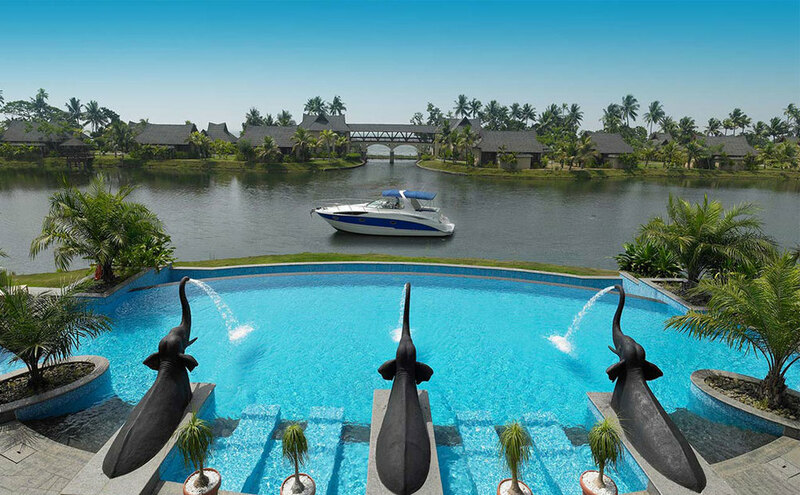 Drive or take a boat ride to Kumarakom, situated on the banks of the famous Vembanad lake, fringed by coconut palms. Check into your hotel. 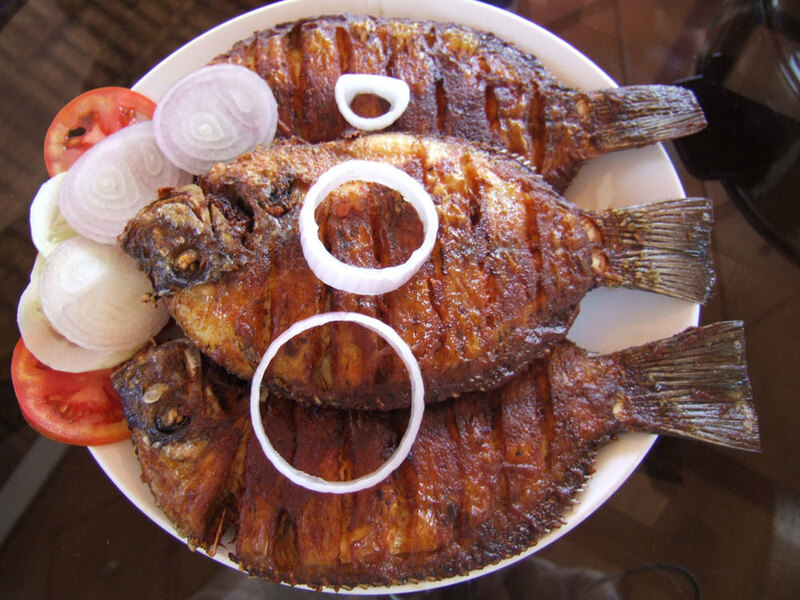 In the evening, a special demonstration of Kerala seafood and other local delicacies will be arranged by one of the leading chefs at your hotel. Overnight Kumarakom. 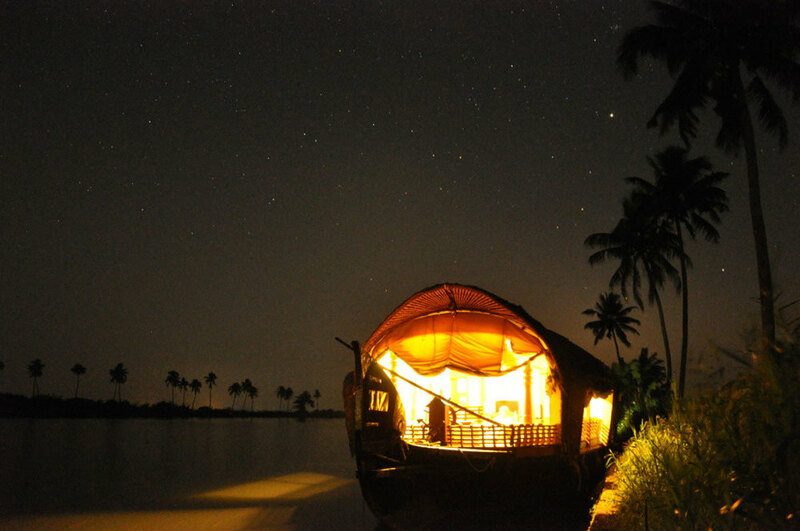 After breakfast, board your kettuvallam (a traditional rice boat refurbished as a house boat) for a leisurely overnight cruise on the backwaters. Simple, traditional meals will be cooked and served on board. Overnight on your houseboat. Disembark at Alleppey and drive 150 km to Thekkady. Check in at your hotel. 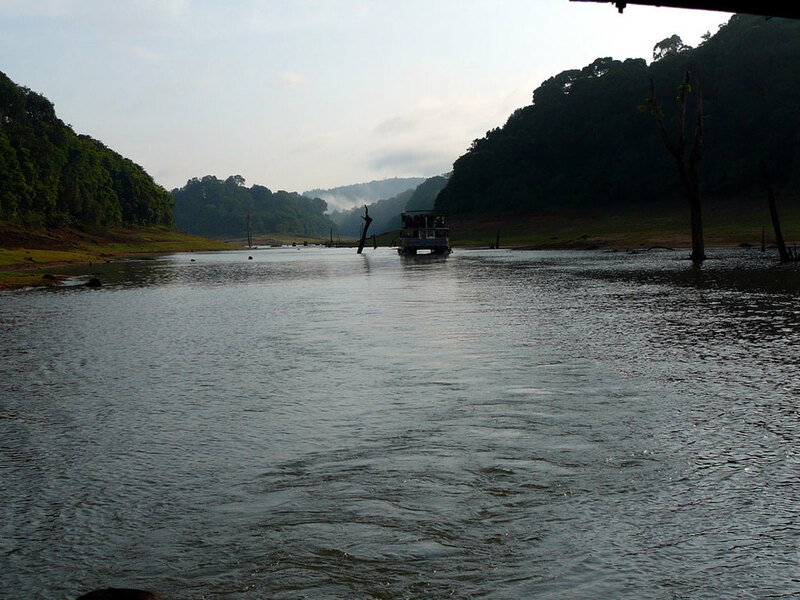 Take a late afternoon boat ride on the Periyar lake to see the wildlife- elephants, bison, crocodiles, deer and an amazing variety of bird life. Overnight Thekkady. Morning boat ride on the lake. In the evening, a proactive cooking session with the chef- cook your own dinner! Overnight Thekkady. Drive to Cochin airport to catch your flight to your next destination. Located on the massive Vembanad Lake, Kumarakom is essentially a village composed of small islands that are well connected by the waterway. Agriculture and fishing are the main occupations here. It also has a lovely bird sanctuary, home to a large variety of migratory birds. The backwater run from Kumarakom to Alleppey is a lovely, laid-back cruise in lush tropical surroundings.